Tilt and turn windows are multi functioning as they can open in a variety of ways for your ventilation. Easily operated, they can swing inwards allowing easy cleaning. They also come in a great variety of colours with option of glass designs. 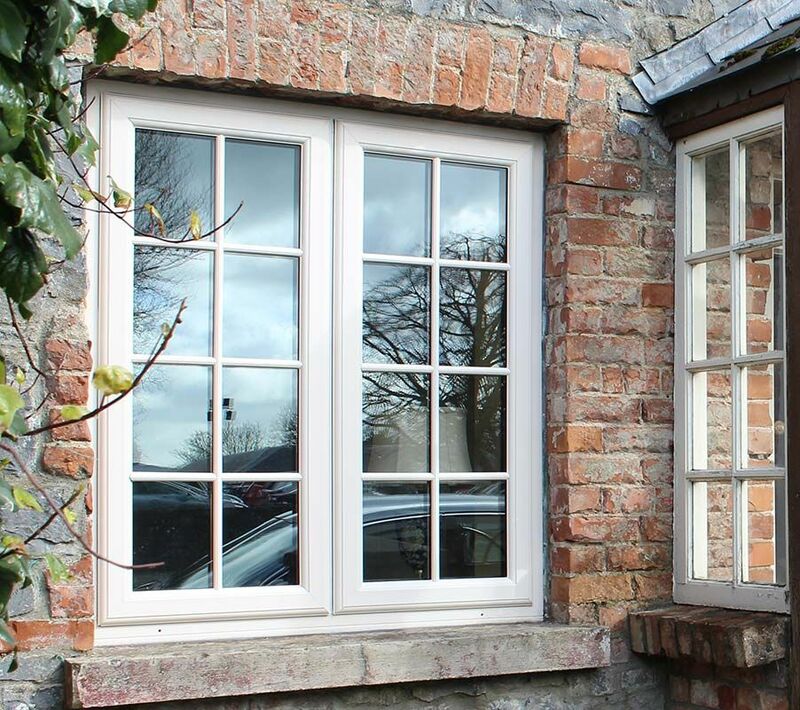 Manufactured with high quality uPVC so you don’t need to worry about any rusting or rotting of your windows.